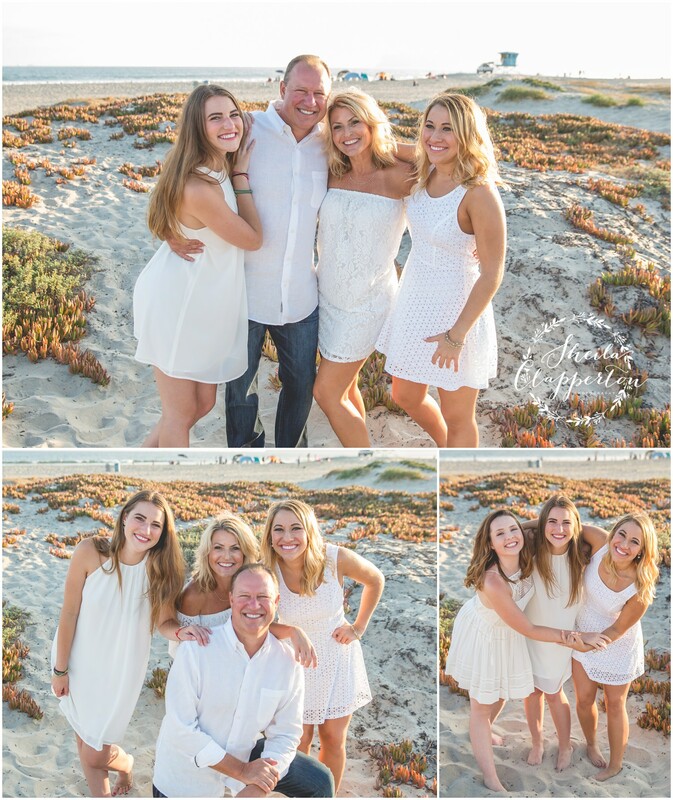 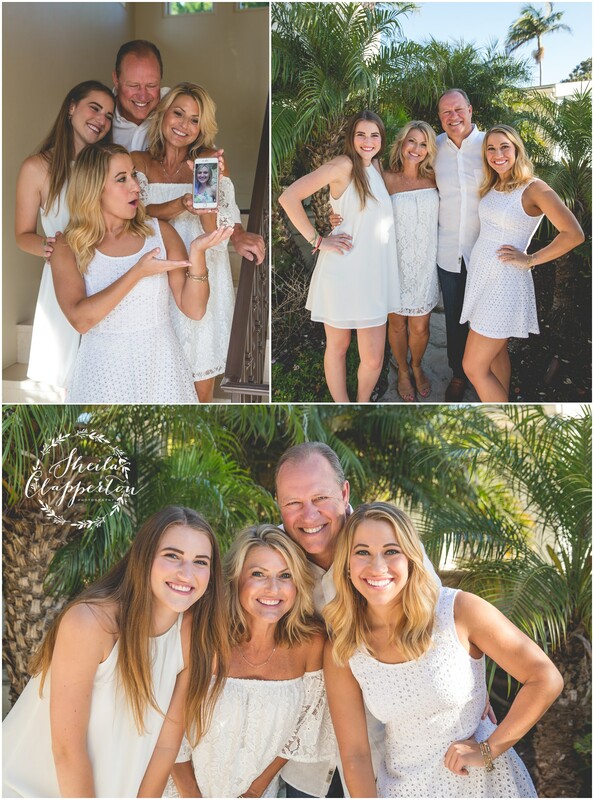 One of these beautiful blond ladies was coming to Coronado for a month long family vacation along with longtime family friends. 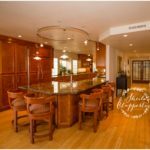 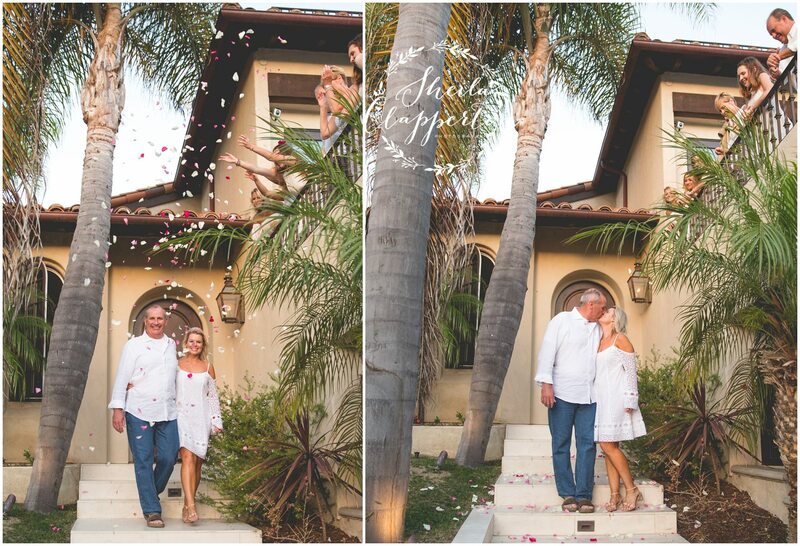 This lovely gal and her husband of twenty-five years were staying in a luxury villa on Ocean Court a block off the beach. 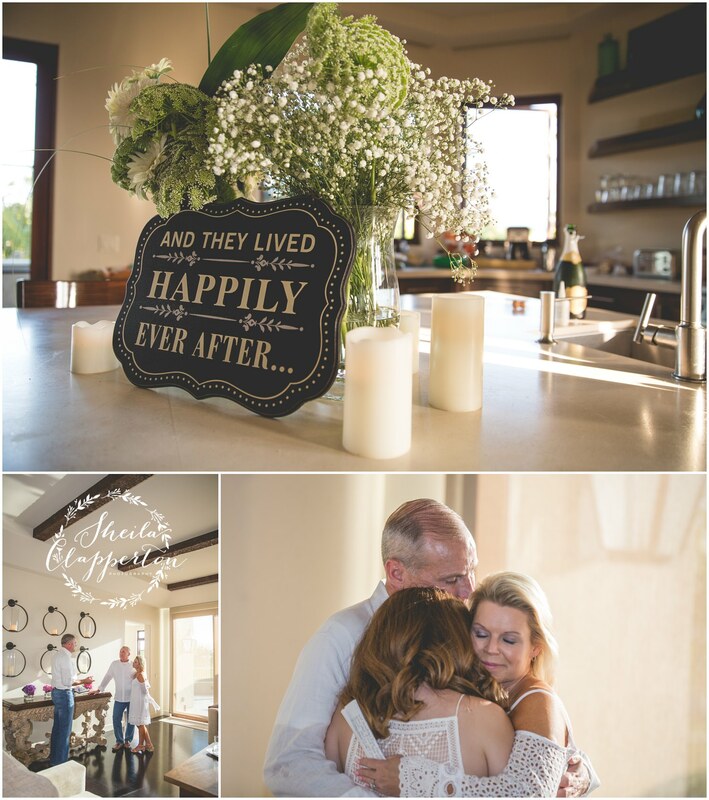 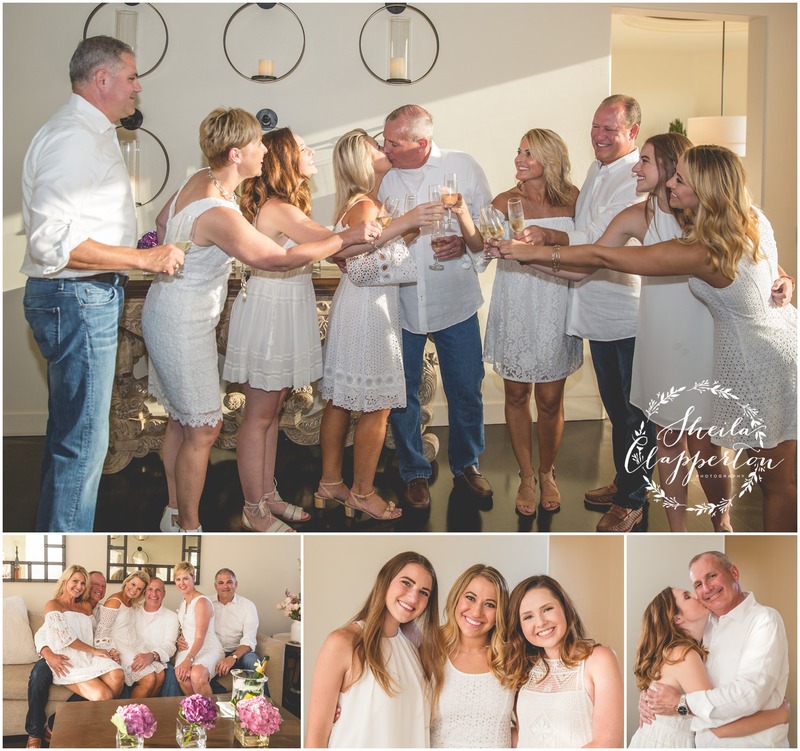 One of their lifetime family friends (also an ordained minister) was officiating as this happy couple from Arizona renewed their vows in front of a close group of loved ones. 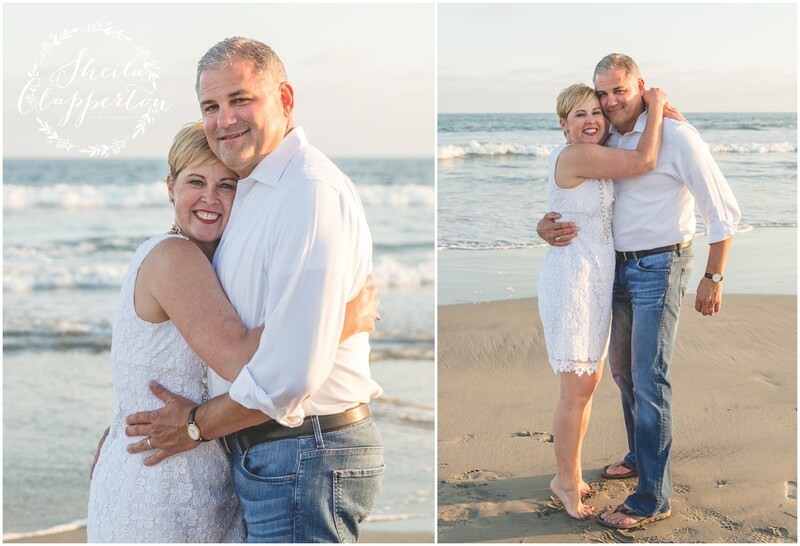 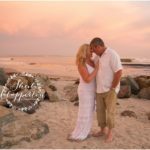 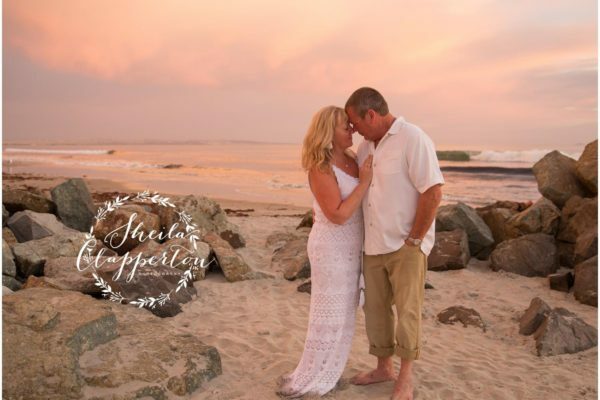 After capturing a truly special ceremony where these soulmates renewed their lifetime commitment, we had fun across the street on the beach. 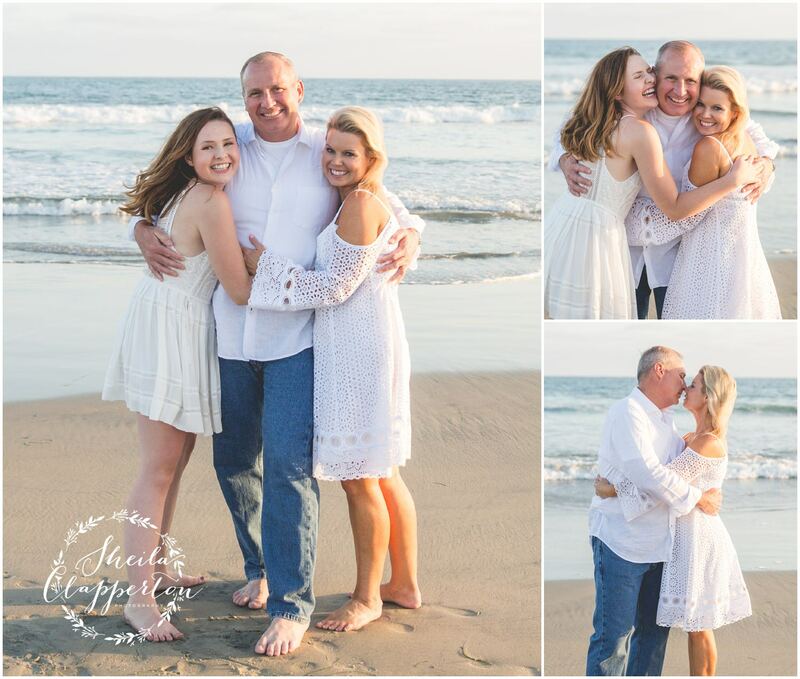 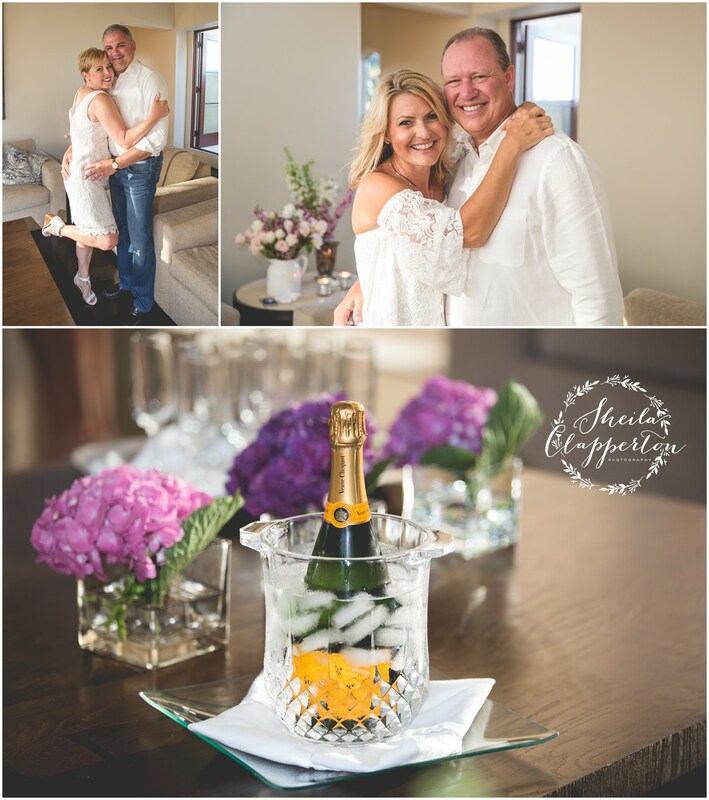 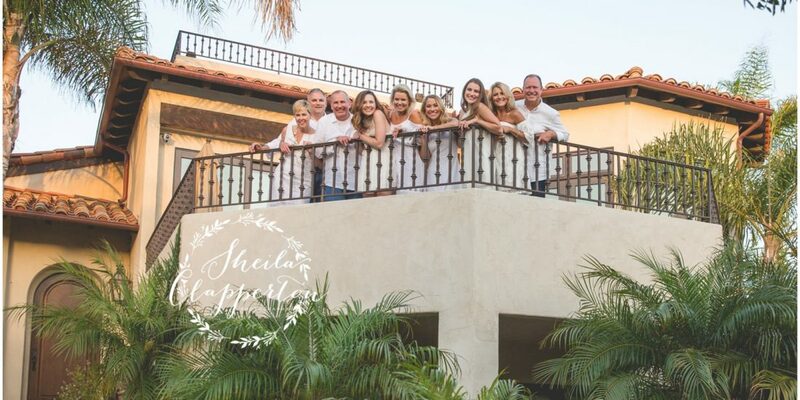 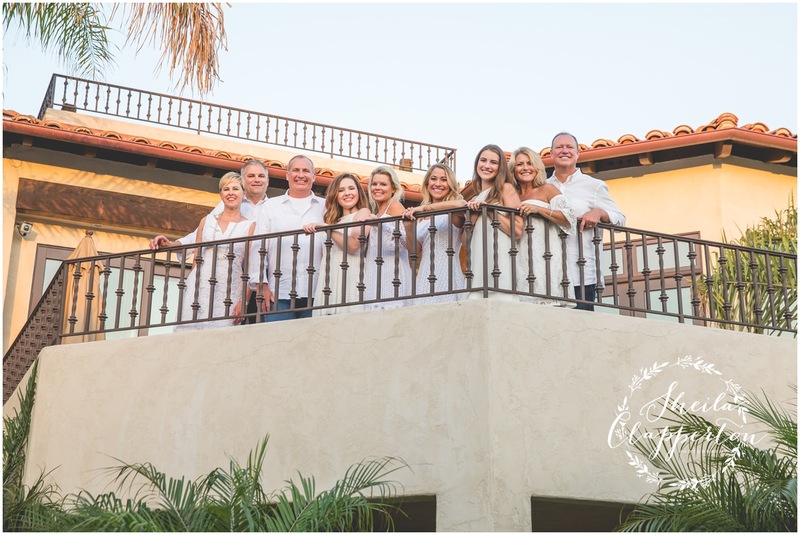 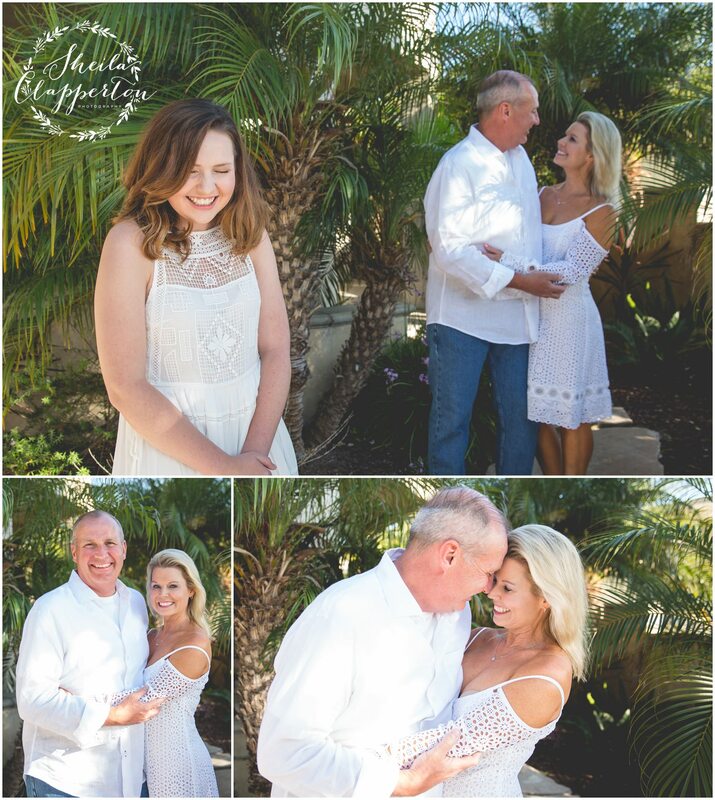 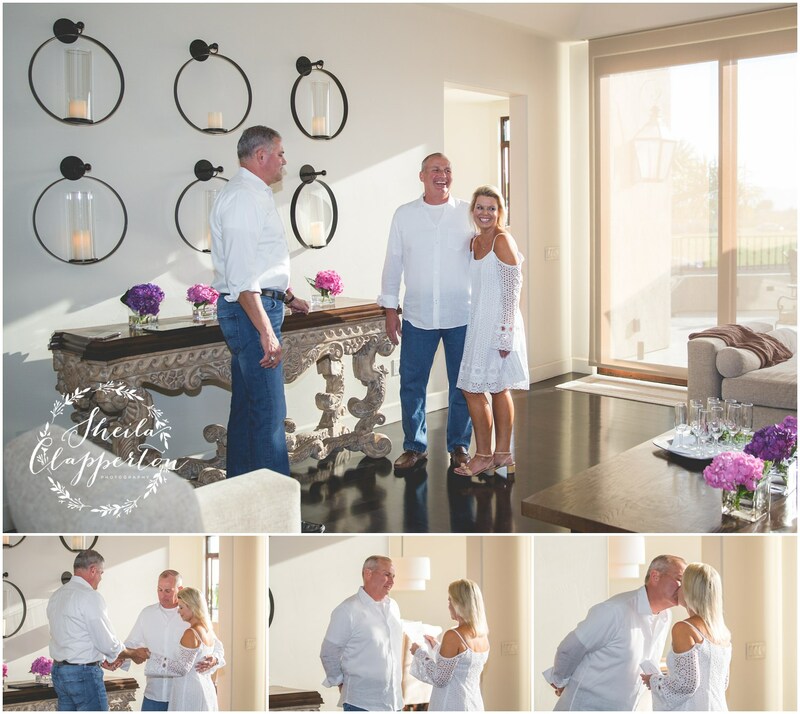 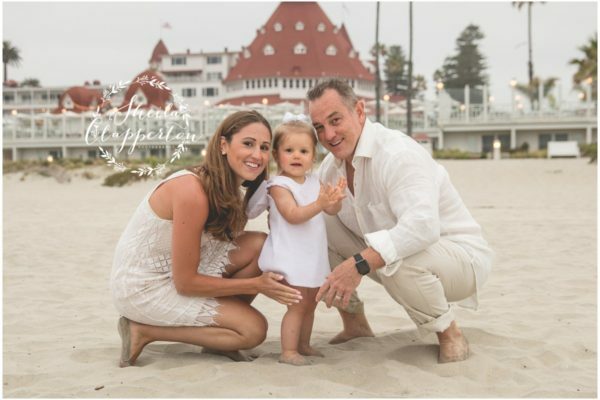 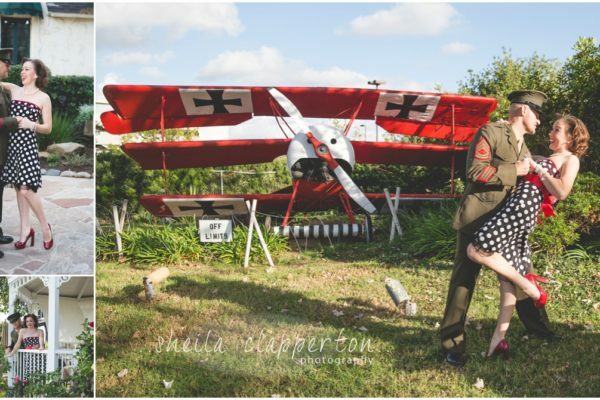 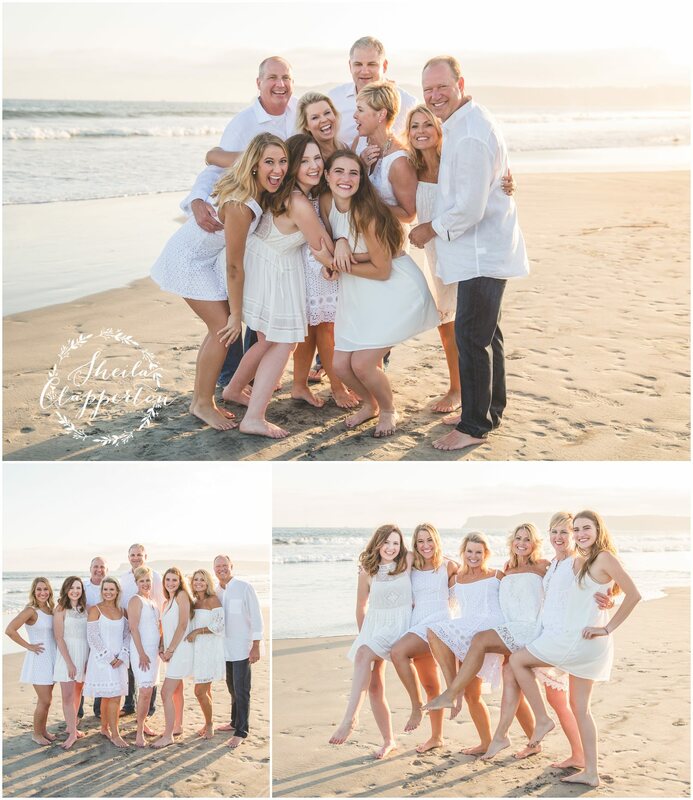 In no time at all, we were able to capture memories of each family in town for the occasion as well as the fun-loving natures of everyone in the group. 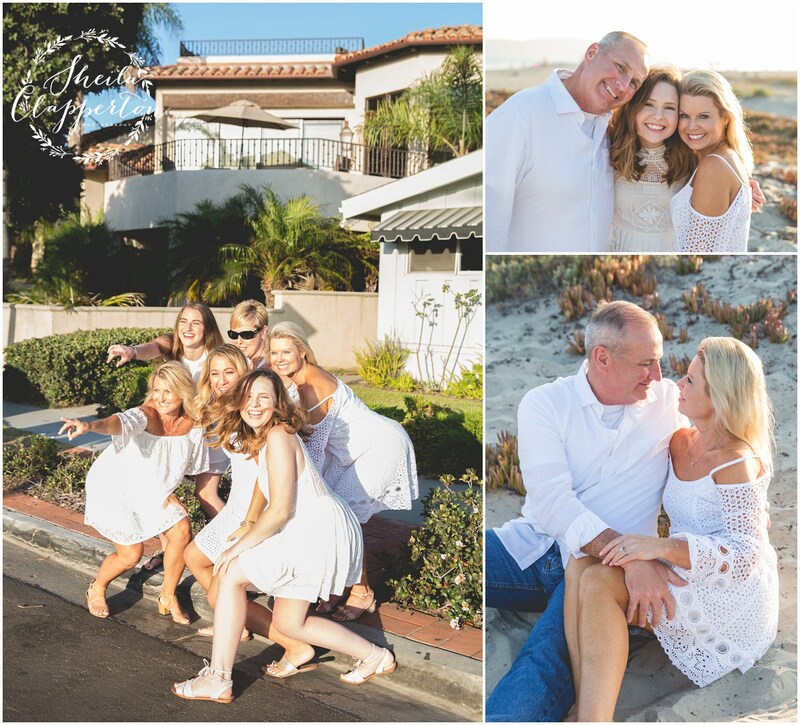 Enjoy a few moments from my time with this amazing group of people!